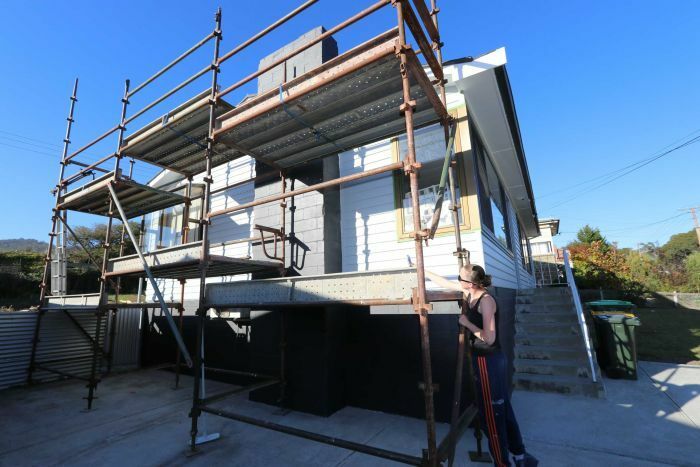 Sharing a street with a maximum-security prison might not sit well with most, but Hobart couple Toni and Marc Linley wouldn’t have it any other way. In fact, the Linleys, who once lived on a council estate in Leeds in the UK, refer to their patch of the eastern shore suburb of Risdon Vale as “paradise”. “You can hear sirens going off all the time when they’re paging people, but I can’t see it, so it doesn’t bother us at all,” Ms Linley said. 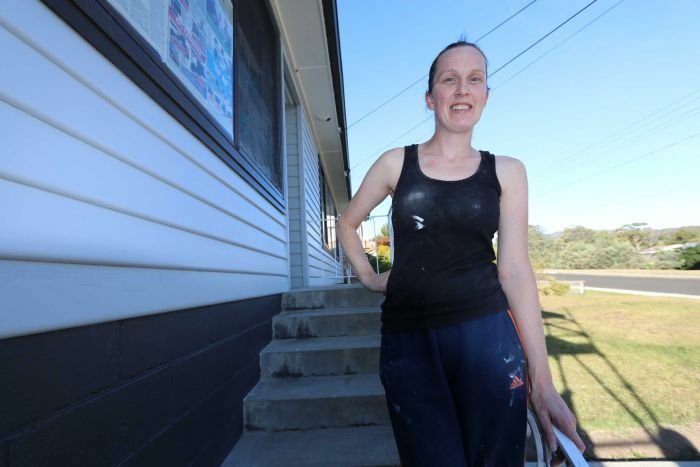 The 36-year-old mother of three said Hobart’s housing boom had squeezed them out of the inner city and suburbia. “We couldn’t afford Lindisfarne so we had to look further afield. 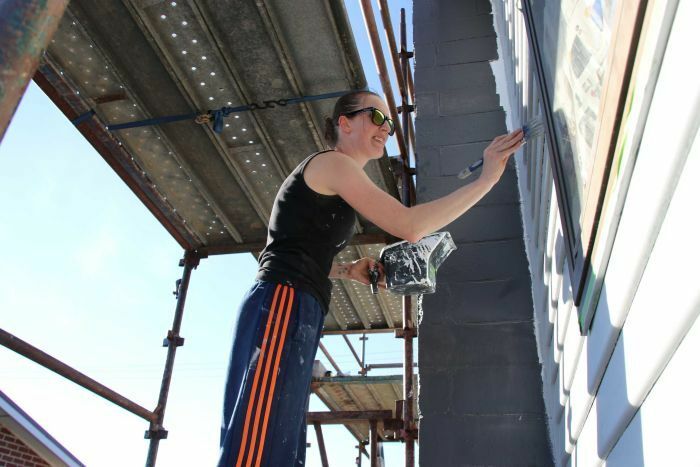 We wouldn’t even bother looking at Hobart suburbs,” Ms Linley said. 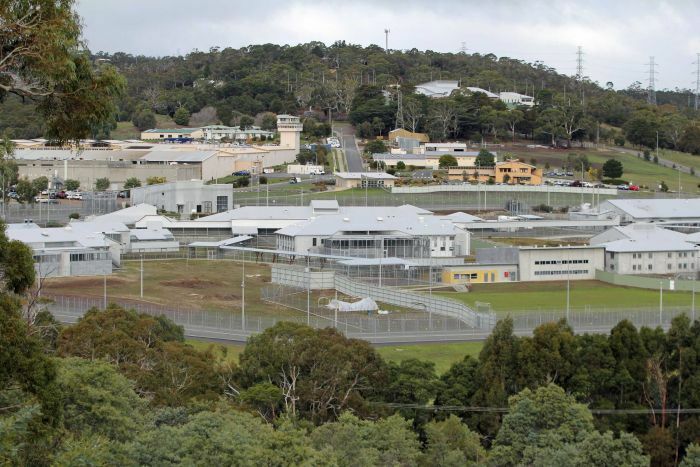 “We thought it [Risdon Vale] was a bloody steal – yeah, there’s a prison on my doorstep but so what, there could be worse things like a brothel or dealers. 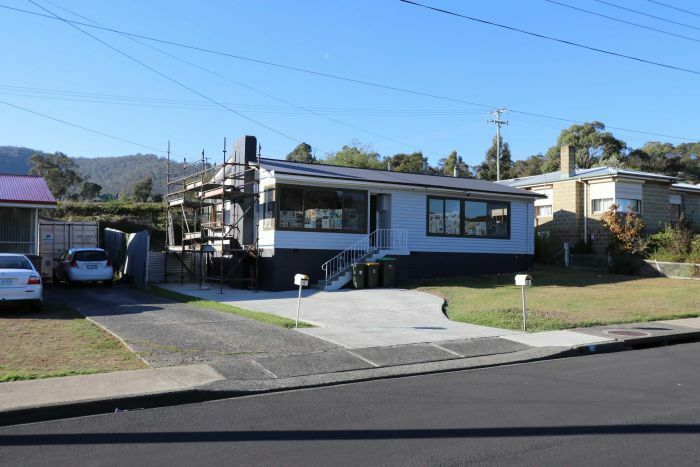 The latest figures from the realestate.com.au property outlook report found the suburb, home to Tasmania’s Risdon Prison, had experienced a 17 per cent growth in property prices over the past year. “Prison suburbs are notoriously unpopular on realestate.com.au, usually seeing very low views per listing,” the report said. “The central hub of the town is away from the prison, I think it’s a furphy that the prices there are linked to the fact the prison is there,” he said. “The area does attract good rents, it has a school, it has services and easy access to the municipal centres of Glenorchy, Rosny and Eastlands [shopping centre]. “It’s an area which is still very blue collar,” he said. Risdon Vale did not crack the top 10 of Tasmania’s most in-demand suburbs, according to the property outlook report.